Adding a Z-Wave sensor to Ring Alarm is easy when you know how but it might not make sense. We explain. Ring Alarm has quickly become one of TechHive's favorite home security systems, thanks to its solid hardware, low monthly running cost, and great potential for expansion. 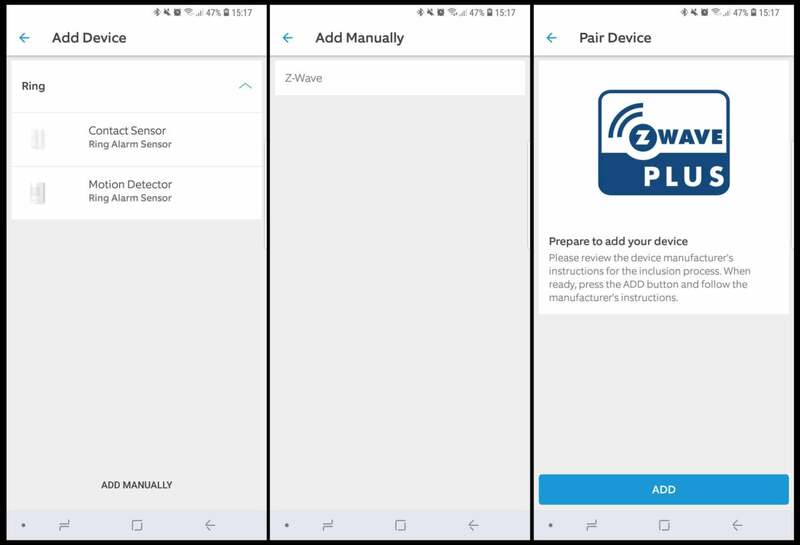 The secret of the latter is Z-Wave, a low-power wireless mesh networking technology used by thousands of smart home devices, gadgets, and sensors. 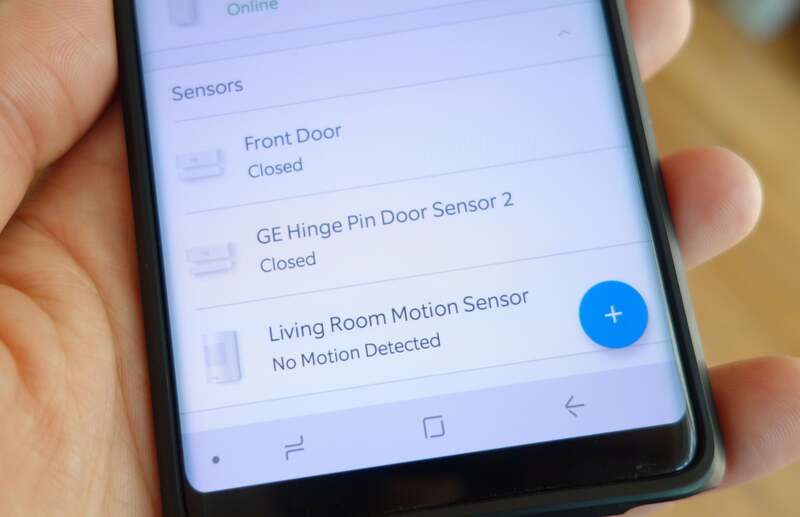 Adding a Z-Wave sensor to a Ring Alarm system is easy, but before you spend money acquiring the components, you need to understand what's possible with third-party sensors and what isn't. Connecting a Z-Wave sensor to your Ring Alarm is much like adding any of Ring's own sensors. Click the large "+" symbol to "Set up a device" on the Ring app home screen and choose "Security Devices." From there, choose the type of device. In this example, I'm adding a GE Door Hinge sensor, so I'll click "Sensors." Adding Z-Wave sensors in Ring Alarm. The next page auto populates with Ring's own sensors, but nothing else. To add a third-party device, choose "Add Manually" at the bottom of the page. You'll see that Z-Wave is the sole option on the next page. From there you'll be in the Z-Wave pairing menu and should follow the instructions for the Z-Wave device you're adding. In my case it was a GE door hinge sensor that required a push of a button on the device to initiate pairing. From there, you should notice the sensor status change as you open and close it. And that's it. Your Z-Wave sensor should be connected to your Ring Alarm. Before you rush and add third-party sensors you need to know that Ring Alarm doesn't trust them as much as its own, approved sensors. A third-party sensor is incapable of triggering Ring Alarm if the system is armed. That means if I'm out of my house and someone opens the door with the GE door hinge sensor on it, Ring Alarm won't notify a neighbor (if I have that function enabled), it won't sound a local alarm, and it won't notify the third-party alarm-monitoring center. It makes sense. 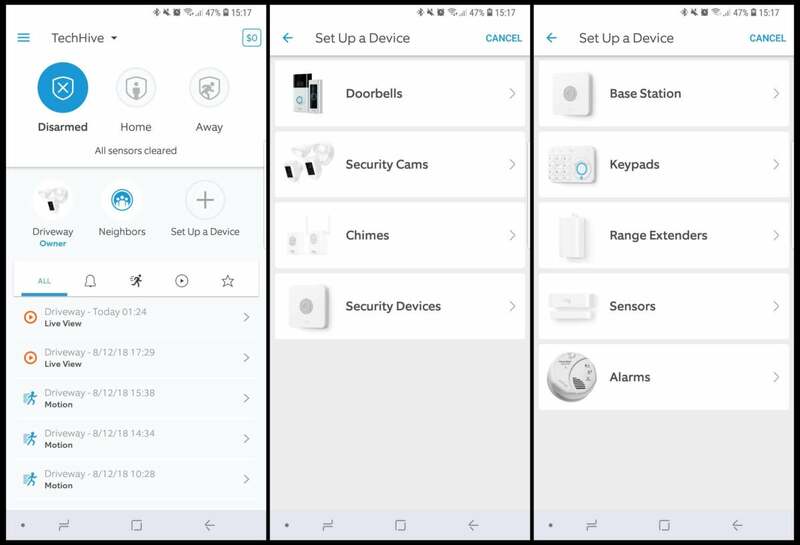 Ring doesn't want to get blamed for badly designed or malfunctioning sensors constantly triggering alarms, you probably don't want to be constantly dealing with them, and your local police certainly don't want to be constantly dispatched to your house on false alarms. But these restrictions on third-party sensors mean there is little point in adding them--at least as the system is presently configured. In my tests, the door sensor was monitored by the app, I could tell at a glance if it was open or closed, and the alarm base station sounded a chime when it was opened, but that was all. Ring is adding third-party sensors to its approved list, but it looks like it's starting slow. At present the only non-Ring sensor that is capable of triggering the alarm is a First Alert Z-Wave smoke and carbon monoxide detector. This story, "How to add Z-Wave sensors to Ring Alarm" was originally published by TechHive.